Manifesto Poetico’s goal is to make theatre where space and body are the base of storytelling and emotional communication. We have developed a way of composing theatre that uses what we called SPATIAL DRAMATURGY. We seek a constant creation of theatrical languages incorporating artistic and scientific disciplines as well as multi-cultural influences in order to make popular contemporary theatre that brings the language of the streets to the stage. We propose theatre for and with the people. Manifesto Poetico puts this into practice in its original TransPoetico Productions and in their research and pedagogic work with The Laboratory. Manifesto Poetico comes from the 20 years of research and productions done internationally by its Artistic Leader and founder Carlos García Estévez. He has been hosted as a teacher at L’École Jacques Lecoq in Paris in the Laboratory for the Study of Movement (L.E.M.) where he is an associate artist and co-contributor to the unique research undertaken there. He has also performed and directed in over 20 different countries. 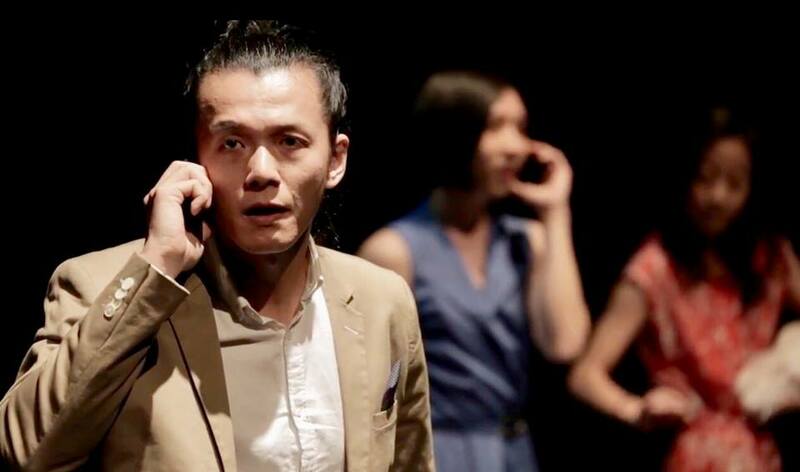 Over his career he has developed his research into multi-style mis-en-scene, inter-disciplinary productions and devised theatre that is contemporary. The success of his work and the enthusiastic response from the audience comes from a reinvention of traditional-popular theatre. As he learned from Dario Fo, Carlos keeps the spirit of popular theatre in order to create new contemporary theatrical languages that speak to audiences today. Carlos works in partnership with performing artist and anthropologist, Paige Allerton, co-director of Manifesto Poetico. They are also supported by an international Artistic Team and Advisory Board.